In the two weeks since I started writing about this project, I have made a new discovery: YAPSS plus a number of leagues is big. I am left with a dilemma. I could spend the rest of the summer just writing about attacking players you might not know, and while that might be interesting for some, it would preclude me from doing all sorts of other things, like applying the model to other positions, developing new defensive metrics, fullback radars, or digging into all the locational data we recently received. All of the scouting you see below was done with Opta data. So what I am going to do instead is to give all of you the players the model likes. That way the information is out there, and if you guys want to write about them, just tell me when it’s done on Twitter, and I will RT it for you. 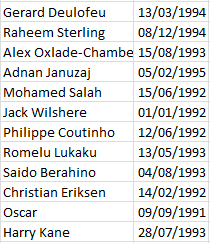 The names below are not in any particular order, but all of them are 23 years or younger, and all of them trigger the scouting model as potential future stars. I have done very little league adjusting here, mostly because I don’t have enough historic data in “lesser” leagues to build new baselines, so keep that in mind when you are evaluating the predictions. Also remember, this is the model for ATTACKING players. The one for midfielders and fullbacks is something else entirely. 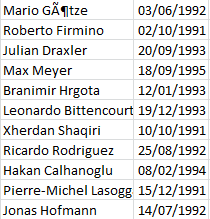 For Bundesliga in particular, there are a number of guys that are just outside the model triggers that I would look at, mostly because they are quite young vs the age cutoff. 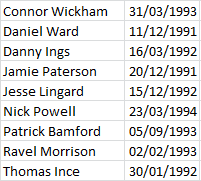 These include Julian Brandt, Leon Goretzka, and Jose Campana. There’s also the weird factor that a guy who plays fullback (Ricardo Rodriguez) is listed in the attacking player model. That has happened one other time in the five-year data set that I have. That player’s name was Gareth Bale. 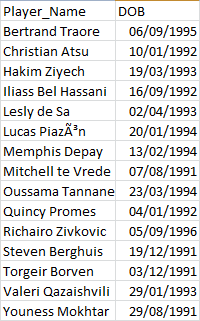 Does the Eredivisie have more good young players, or do they simply give more young players playing time? An excellent question, and one I don’t have nearly enough data to answer right now. My instinct is that it’s a bit of both. Jordan Ibe is right on the edge of triggering the model. 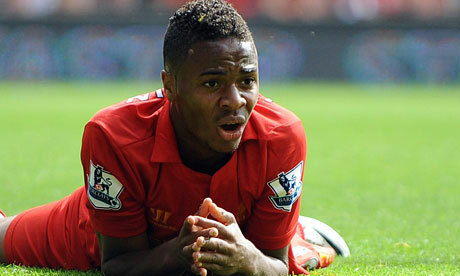 Given his extremely young age (only 18), he’s another guy I would add into the pot. Championship teams should be scrambling in hopes of getting him on loan for a half or full season from Liverpool.